Naples, Florida is roughly 18 miles north of Marco Island. First occupied by the Calusa Indians Naples was officially settled by Roger Gordon and Joe Wiggins in the late 1860s. It acquired the name of Naples due to the many comparisons it received to Naples Italy. Having been rebuilt three times Naples T shaped pier goes 600 feet into the Gulf of Mexico. Originally constructed in 1887 by a group of wealthy people from Kentucky. The unique shape of the pier allows big boats easier docking. Naples has so much to offer the vacationer in each of us. Spend the day on one of the beautiful sandy beaches or take an adventure tour through the Everglades. Naples has it all from fishing and camping to golf, art galleries, designer clothes shopping – there is even a zoo. Naples is a wonderful place to spend the day, weekend, week or more. 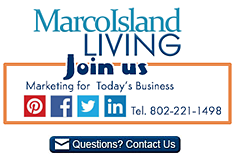 Ask us about visiting Naples, SW Florida or share reviews. To feature your FL business, contact us. Visit Southwest Florida. We found Naples and Marco Island Hotel Deals available for a limited time at some of the best hotels in southwest Florida. 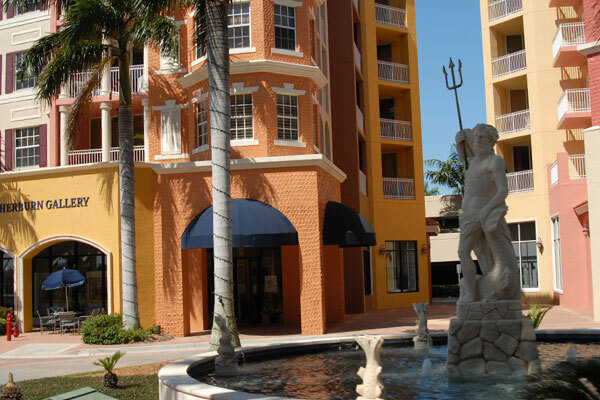 Play on the Gulf Coast sand beaches or take in a round of golf at a great Naples Golf Resort.